Discover your innate psychic ability! There's no prior experience or crystal balls required. 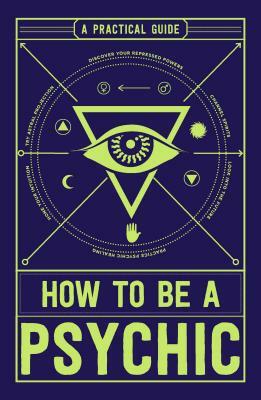 With the help of How to Be a Psychic, you'll soon be able to achieve clairvoyance, determine your future, and reach the Other Side. Michael R. Hathaway, DCH, is a board-certified fellow of the National Guild of Hypnotists, a certified hypnosis instructor, and a board-certified Past Life Regression Therapist. Dr. Hathaway is head of the White Mountain Hypnosis Center in Madison, NH, and has more than twenty-five years of experience in psychic and paranormal research. He lives in Madison, NH.